stadium It will house the Sim State basketball team and other sport events.Details of the planned center were not released yet. The Ballpark at The Hills Now Open ! 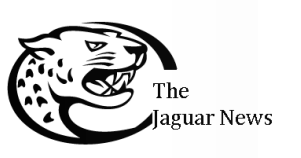 The New ballpark will give the Jaguar's a new home to play at. The new stadium has a larger seating capacity better parking. The new stadium is located on the site of the former Sim Stadium. New Performing Arts building then last mouth the Metro stadium opened.